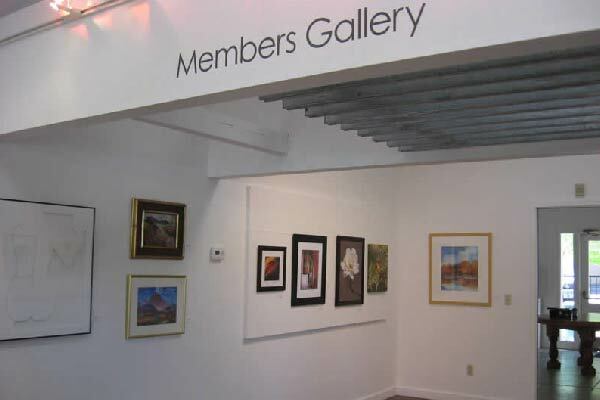 Welcome to your non-profit community arts organization: The Rogue Gallery & Art Center is one of the finest community visual arts organizations in Southern Oregon. 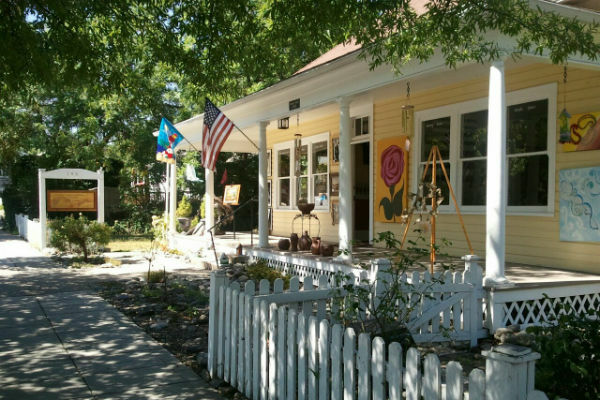 Founded in 1960 by artists, educators, and community leaders, it serves as an art center and artistic catalyst for the region. More than 40 years later, we continue to serve the citizens of the Rogue Valley with art education, exhibitions, and artists' services. 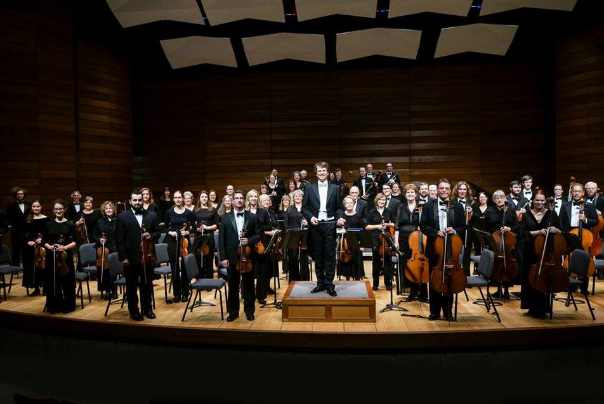 The Rogue Valley Symphony is the catalyst that inspires audiences of all ages and stimulates dialogue through live performances of diverse music and educational programs. 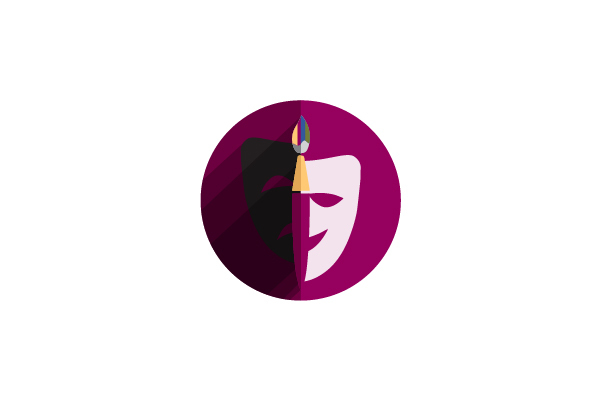 We succeed by cultivating growth in artistic excellence, in our audiences, in community support, and in organizational sustainability. The Rogue Valley Symphony is a 50-70 piece orchestra that presents 5 Classic Series concerts in an 8-month season (September-April). 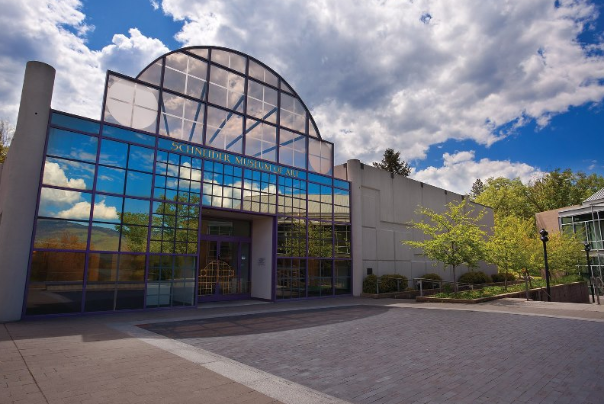 The Schneider Museum of Art is a vital force in the intellectual life of Southern Oregon University that promotes an understanding of the visual arts within a liberal arts education. Serving both an academic and community audience, it seeks to build a challenging environment that engages with the visual arts through exhibitions and programs supporting interdisciplinary study, research, and discourse. 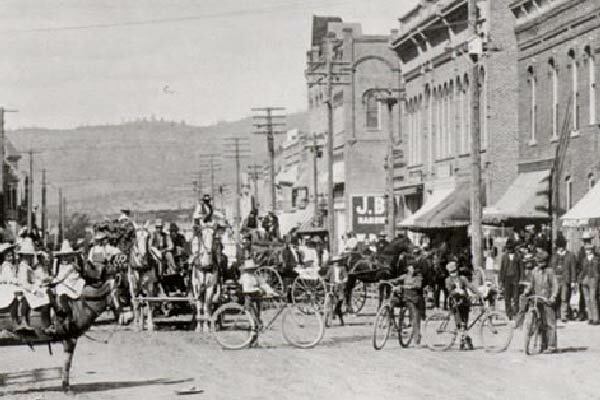 The Southern Oregon Historical Society, established in 1946, seeks to make history come alive by collecting, preserving, and sharing the stories and artifacts of our common heritage. Our properties include Hanley Farm in Central Point, the Research Library in Medford, and our collection of Southern Oregon artifacts. Our 50+ voice ensemble is comprised of volunteer and paid, semi-professional choristers, many of whom are professional performers and/or music educators. 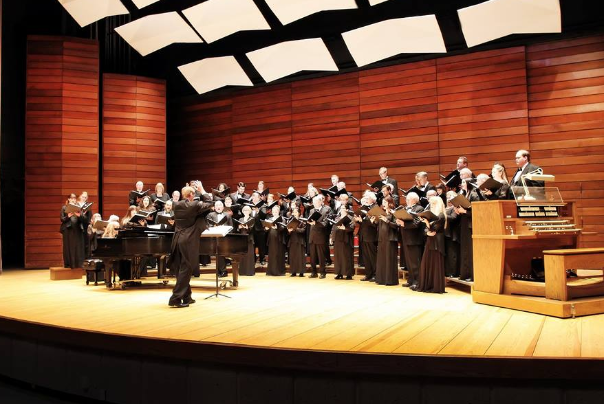 Under the direction of Dr. Paul French, Director of Choral Studies at Southern Oregon University, the chorus has gained national recognition from some of the most recognized conductors and soloists in the United States. Opened in 2009, Studio Roxander is the culmination of our three year search to find a complete dance experience for our sons. We are proud of the school we’ve created, offering the Rogue Valley quality training in a friendly and professional environment. “Jewelry and gifts with meaning”. Featuring handmade and exquisite items and dedicated to a philosophy of local, regional, US made and Fair Trade items. 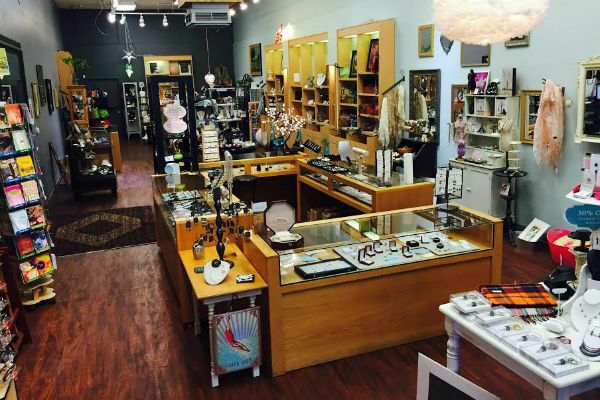 Here you are sure to find something unique – be that handmade jewelry, original art, hats, handbags, gifts or unexpected treasures. Among the finest selections of Oregon Sunstones in the state (The gemstone Tiffany claimed as it’s own, but now is available to all). Custom designs and jewelry repair available.